How much wood do you think there is in an average building? 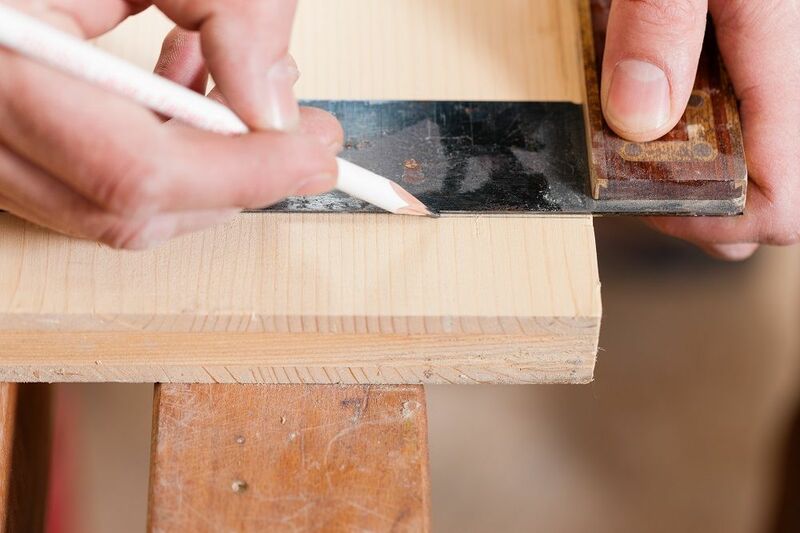 You’d probably be amazed – and equally surprised at the variety of a carpenter’s work. Tasks can range from fitting floorboards, kitchen and bathroom units, skirting boards, window frames and doors in a home to fixing roof trusses and partitions on a commercial project. When it comes to renovating your home or business, compromise should never be an option. We pride ourselves on the highest standards of work and professionalism from preparing your quote to the final result.